The total assets of a concern could either be movable or immovable or in the form of shareholders' equity. The value of sales of the business could be deciphered from its Income Statement as well as Credit Sales Statements. The Other Assets Turnover Ratio can be calculated in the form of Fixed Assets Turnover, which suggests the sales turnover with regards to fixed assets involved in the business, such as immovable property, lands, and so on of the business concern. The Capital Turnover mentions the amount of capital invested in the business and the sales turnover which it instigates. Current Assets Turnover is another ratio which considers the present assets accrued by the business which determine its sales turnover, in the form of machinery and equipment which have been recently purchased to improve the business prospects of a concern. Another ratio which is involved in Other Assets Turnover Ratio is the Working Capital Turnover, which involves the capital being invested in the business to improve the sales turnover of the business. Other Assets Turnover Ratio gives an overall picture of the sales turnover of a concern with reference to the investments made either in the form of fixed assets, which may refer to any form of asset which is not movable but which contributes to the improvement of the business. The Capital of a concern is that which is invested as an asset, while the working capital indicates that which is invested in the form that is utilized for purchases and other valuables for the concern. Always working capital is beneficial in the sense that it provides the funds required to carry on the business. The entrepreneurs who find working capital for their business find it interesting to develop the profit turnover of the business, utilizing the funds available which would result in better profit margins and greater amount of reinvestment into the business, thereby improving the magnitude of the operations. Current Assets are those which have been recently incorporated into the business and whose value will be greater than the older assets as they would have undergone only a year or two of depreciation. Therefore, investment of the current assets into the business as a sales improvement process will bring in better turnover. Assets Turnover Ratio involves several concepts to be calculated in the form of Fixed Assets Turnover, Capital Turnover, Working Capital Turnover, and so on. Extensive knowledge on all the concepts is difficult to imbibe for students, who may get confused with certain points and may feel it necessary to consult information on that which may not be authentic. Stress should also be laid on the differences between Other Assets Turnover Ratio and Assets Turnover Ratio as they seem to be similar topics but could however, be tackled from different perspectives. The intricate manner in which the Other Assets Turnover Ratio involves Capital and Assets constituting them as four different entities adds to the indecision of the students, who might think them all as the same set of ratios, while in problem solving contexts they are entirely different. These facts should always be borne in mind while undertaking calculations and specific assignments regarding Other Assets Turnover Ratio. The students may face several obstacles in determining the Other Assets Turnover Ratios as they may find several aspects under Other Assets to be determined for their calculations. Due to these arduous tasks facing the students, they might feel some sort of relief if guidance were provided to mitigate their issues. 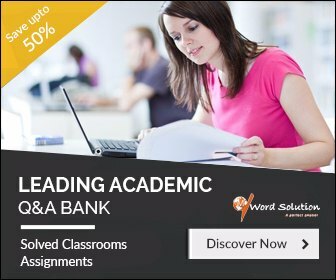 The secure manner in which the task of assignment and homework writing in Other Assets Turnover Ratio can be performed is to entrust it with a suitable website which is capable of providing online services of assignment and homework help. The originality of the work submitted should always be maintained by the website and they should ensure that the students are benefited by their work and in turn recommend them for other fellow students too. The last resort of any student who might have experienced unruly treatment meted out in the hands of online service providers is our website, who with their meticulous work standards and certainty looming large in their arena provide a work atmosphere which seems to be conducive not only for the tutors who find the website a suitable place for bringing out their talent in assignment writing, but also students who find it as a haven where they could bring in all their incomplete or nonviable options to be solved with simplicity and concern for the final output. 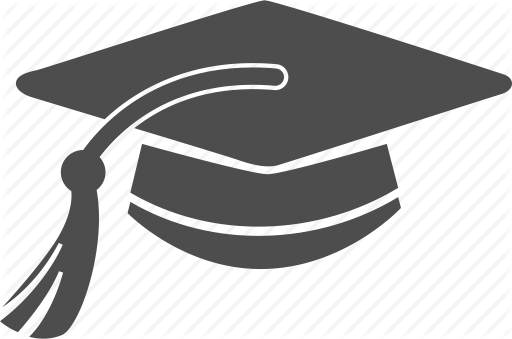 The tutors are well-trained to approach any cumbersome situation with patience and tackle the problems of students in a expedite manner to show their concern on the plight of the students. The students not only know about the type of service, but also are involved in the task such that they learn the manner in which the task of writing assignments is carried out without any duplicate work, but only involving skilled writers who produce their own work and bring out the concept of authenticity in their task. 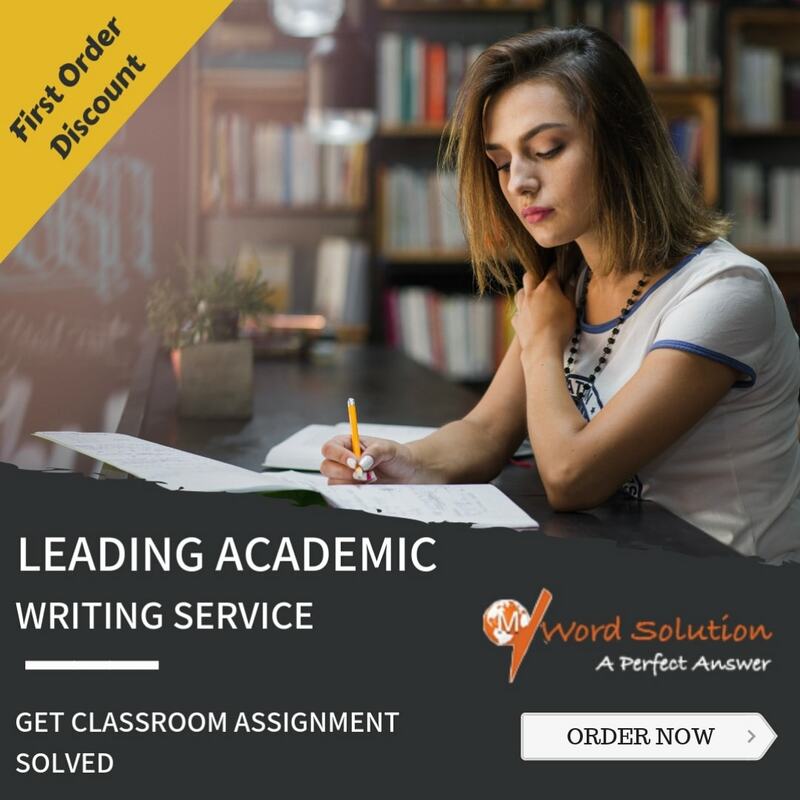 This punctual nature of work completion along with the sincerity of tutors are appreciated by the service provider by providing good remuneration for the tutors, who also show their excellence in the form of providing meaningful publications.